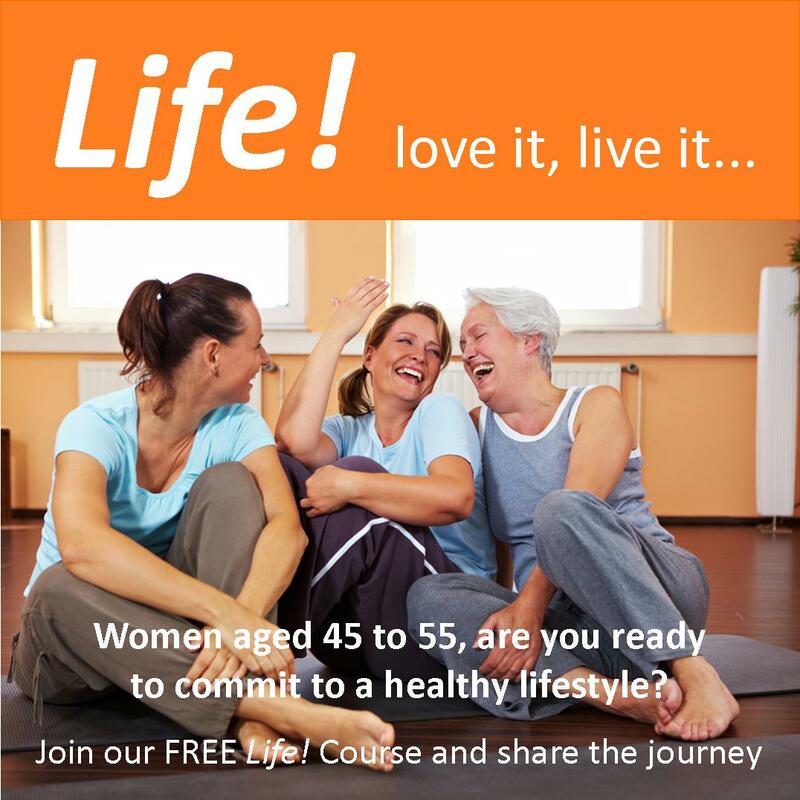 Women living in or around Bruthen aged 45-55, are you ready to commit to a healthier lifestyle? The Life! Course is run by a qualified health professional and offers you the knowledge, skills, support and expert advice needed to make lifestyle choices to prevent the onset of type 2 diabetes, heart disease and stroke. The Life! Course will be delivered in Bruthen in the coming months. It involves a one-on-one health assessment and five 2 hour group sessions run over a 10 week period. To find our more or register your interest please contact Sophie Brown on 5155 8300.